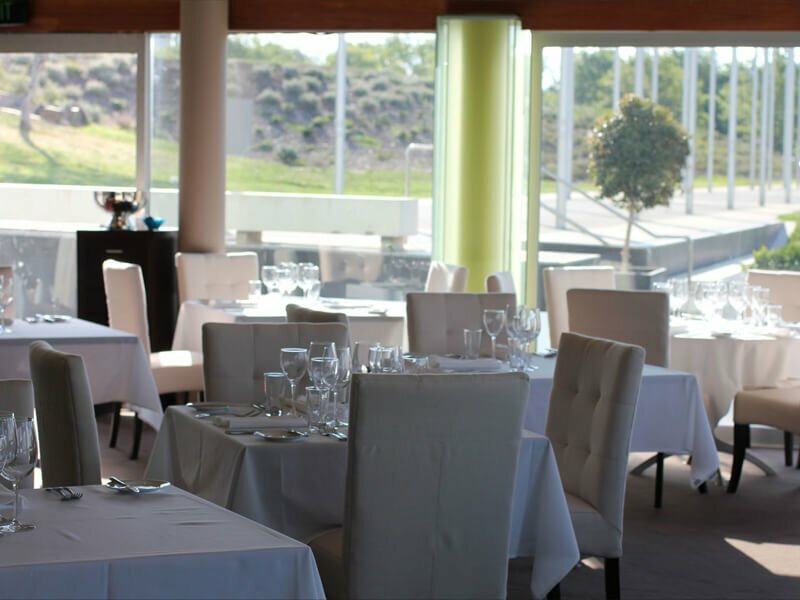 Water’s edge is one Canberra’s most respected restaurants situated in a lovely position with water views right on the shores of Lake Burley Griffin. Water’s edge continues to flourish providing an exquisite menu to their patrons. Have a friend that would enjoy dining at Waters Edge?